I haven’t updated the list of the 3D-capable LCD monitors that I’ve reviewed so far here on the blog for a while, so I decided it is time to do it. In order to make it a bit more easier to find the reviews if you’ve missed them when they were published or in order to compare your device to others. I’ll also include some of the models that I still haven’t been able to review, but I do plan to test at some point if possible in order to compare them with the competition (the list is not complete with all 3D-capable products of course), so it will be easier for you to decide on what best fits your needs and requirements. In the future I’ll also try to expand the coverage of 3D-capable products reviewed here, so that it will be easier for you, the readers to make the right choice. But it isn’t always easy to get access to all of the released products for a review, actually it is quite hard most of the time, and I don’t have unlimited resources in order to buy all the products that I want to review. So any help and support is appreciated. I’ve decided to make a short list of the 3D LCD monitors as well as the 3D mobile computers that I’ve reviewed so far here on the blog in order to make it a bit easier to find them. I’m doing some reorganization here on the blog, but it takes time and some tries in order to make all the information more accessible and easier to find. I’ll also include the models that I still haven’t been able to review, but I do plan to test at some point if possible in order to compare them with the competition (the list is not complete with all 3D-capable products of course), so it will be easier for you to decide on what best fits your needs and requirements. In the future I’ll also try to expand the coverage of 3D-capable products reviewed here, so that it will be easier for you, the readers to make the right choice. But it isn’t always easy to get a sample of all products for a review, actually it is quite hard most of the time, and I don’t have unlimited resources in order to buy all the products that I want to review. So any help and support is appreciated. 3D LCD Monitors Getting HDMI 1.4(a) Support, But is it All That Good? 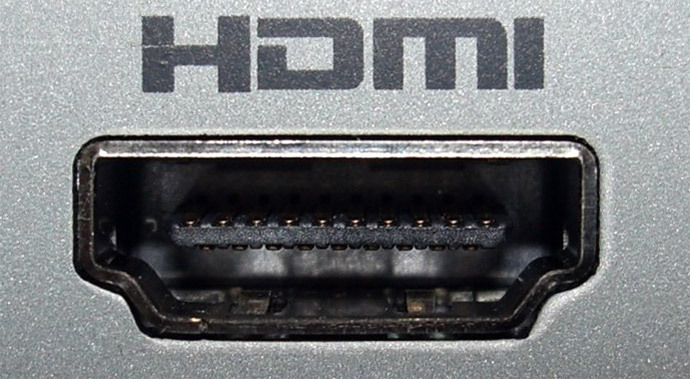 Maybe the frame sequential mode that we are currently using to get Full HD resolution with 120Hz over the Dual-Link DVI interface is not the best choice and not widely supported as it is happening with the industry standard that is HDMI 1.4(a), but that should not mean to ditch it in favor of only supporting the HDMI for stereo 3D content. Just to remind that HDMI 1.4(a) is using frame packing and is limited to 1080p 24Hz 3D mode as well as 720p 50/60Hz 3D mode, so you will not be able to use the native 1080p resolution with 60 fps per eye like you can currently do over DL DVI. Supporting both DL DVI and the frame sequential mode as well as HDMI 1.4(a) and its frame packing method for sending stereo 3D content to a monitor might make it a bit more expensive, but is a much better choice than getting only HDMI 1.4(a) support. The support for the later one will also mean that you will not be able to use 120Hz refresh rate at all when not in stereo 3D mode, but instead will be limited to only 60Hz… and I’m sure you will not like to be further limited with a new monitor than you are with the current generation of 3D LCDs already available. 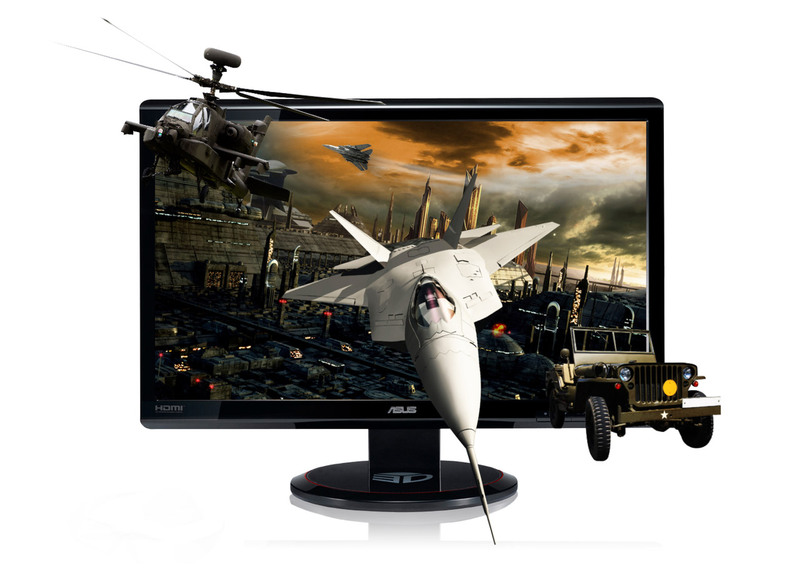 I hope I’m wrong here, we might soon start seeing the next generation of 3D LCD monitors with HDMI 1.4(a) and no DVI connectors at all.